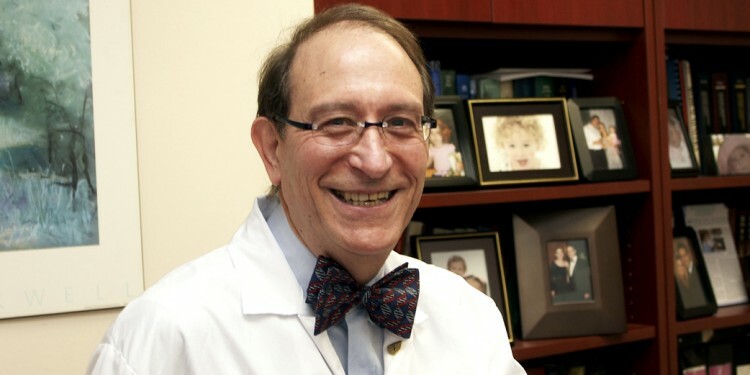 Dr. David Rosenblatt, JGH Chief of Medical Genetics, has received the 2018 Founders’Award for Career Achievement from the Canadian College of Medical Geneticists. 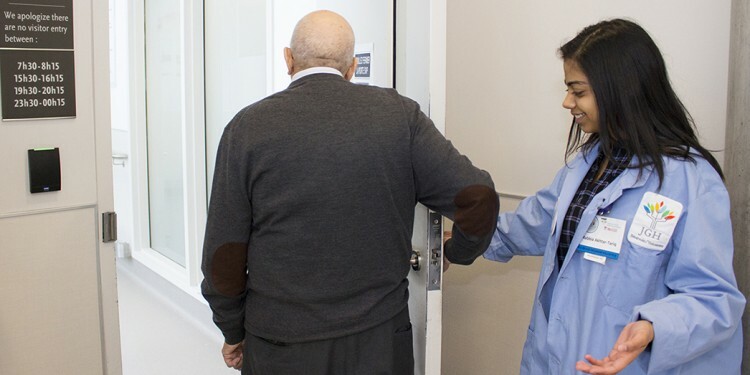 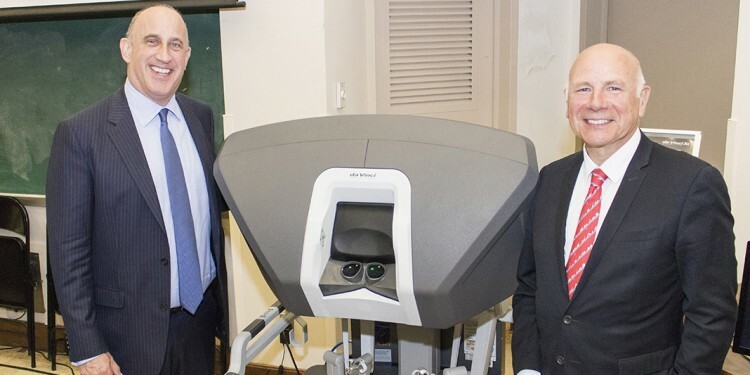 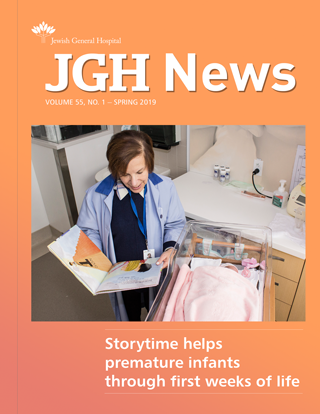 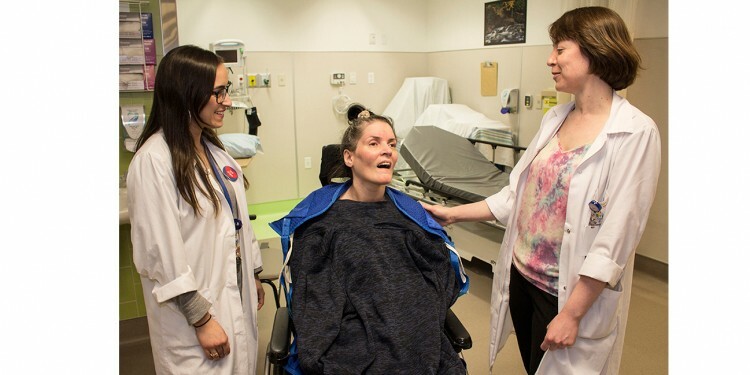 Patients in several units at the JGH are now able to leave the hospital earlier, thanks to an innovative, inter-disciplinary project that has significantly streamlined the discharge process. 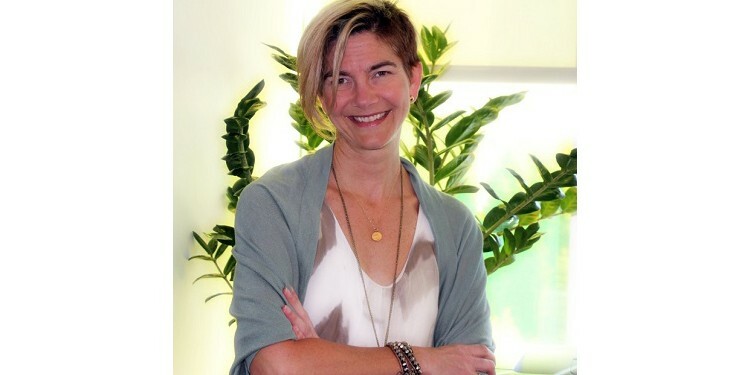 Danielle Leggett, an expert in human resources management, has been appointed Executive Director of Hope & Cope and will succeed the retiring Suzanne O’Brien. 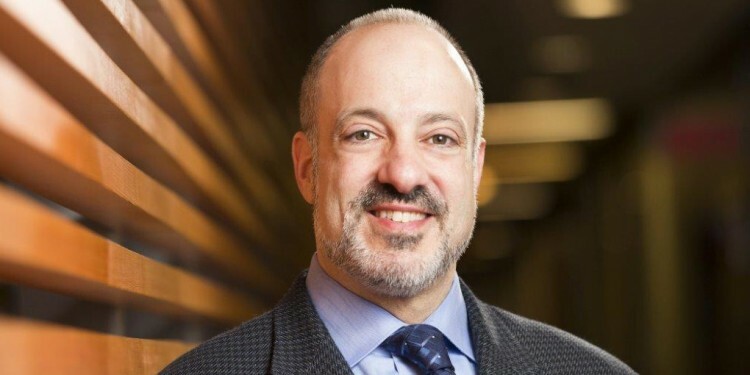 Bram Freedman, a senior administrator for fund-raising at Concordia University, has been chosen to succeed Myer Bick, who is retiring after 17 years as President and CEO of the JGH Foundation. 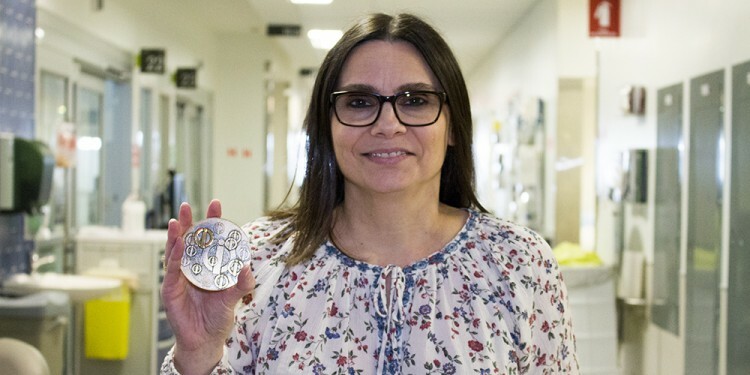 Toula Trihas, Diagnostic and Therapeutic Coordinator for the Multidisciplinary Services Directorate of the CIUSSS, has received the 2017 Quebec Interprofessional Council’s Merit Award. 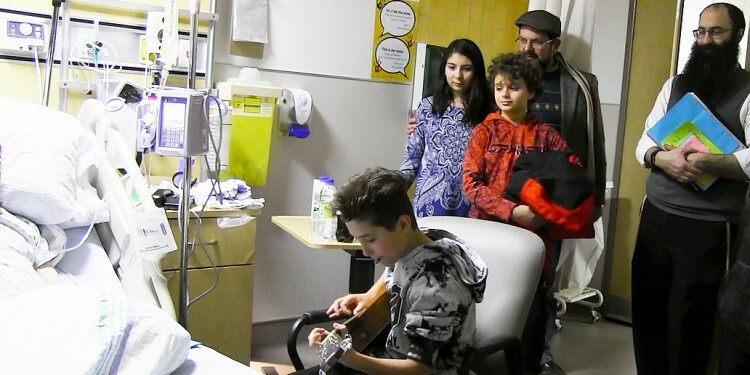 Special visits and entertainment to boost morale are among the events that Rabbi Barak Nissim Hetsroni, the hospital’s Chaplain and Spiritual Advisor, is bringing to increasing numbers of patients throughout the JGH. 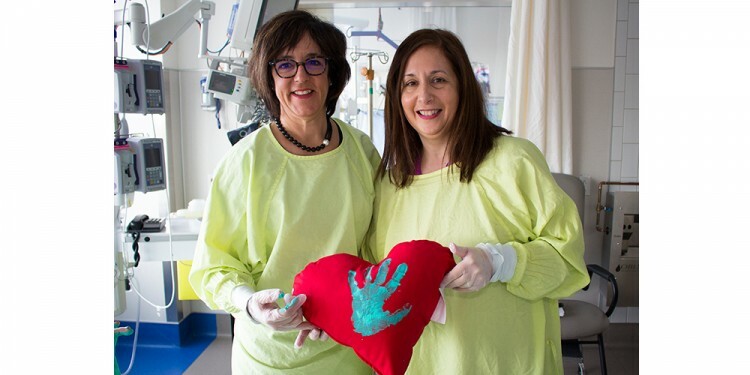 At the request of family members, staff of the JGH’s Medical-Surgical Intensive Care Unit can create a special memento—a heart-shaped pillow bearing the painted imprint of the hand of a loved one who has passed away while in the hospital. 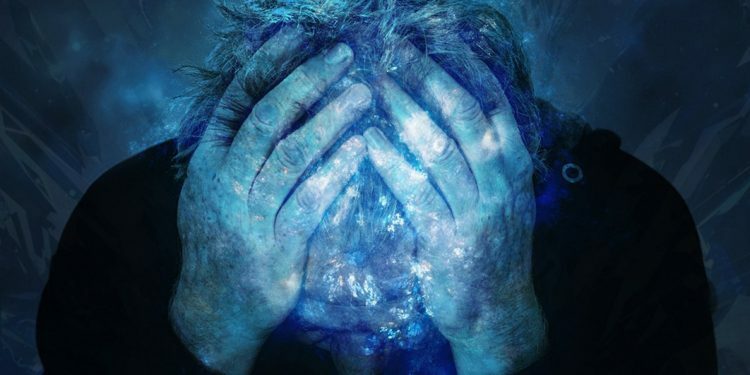 Anxiety is a normal emotional reaction that motivates people to respond to a problem, but can interfere with daily activities, work and interpersonal relations, and it can contribute to illness.